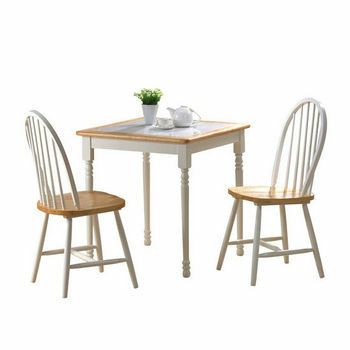 A great choice of tables and chairs, dining room sets, kitchen table sets, kitchen chairs, kitchen tables, dining chair, dining table, settees, armchairs, garden chairs, and more. 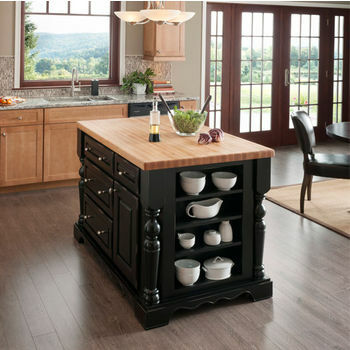 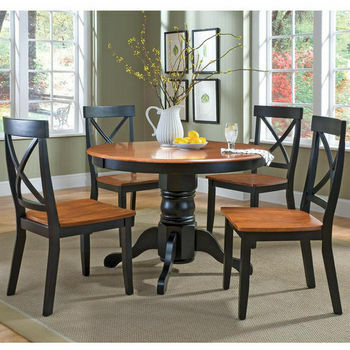 Crosley Furniture combines top-quality craftsmanship and remincent style with a modern flair to give any dining area pizzaz. 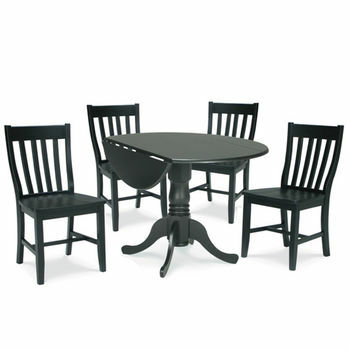 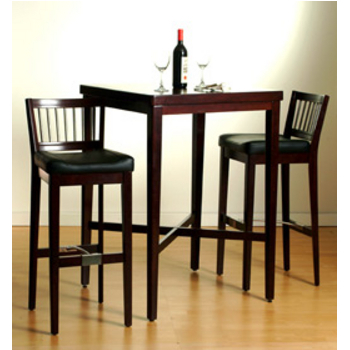 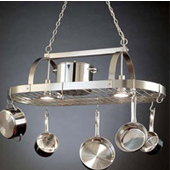 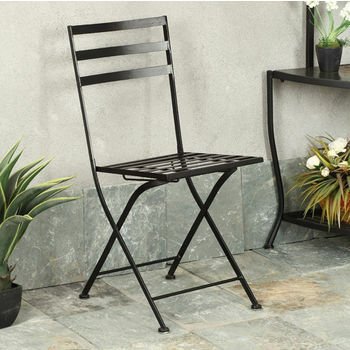 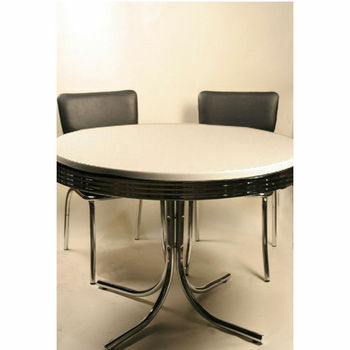 Find an array of Dining and Pub Sets, various tables, chairs and stools in metal and wood. 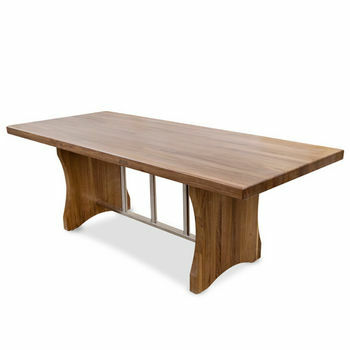 John Boos Dining Tables are available in Maple and Walnut. 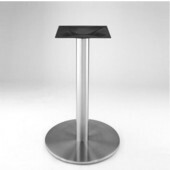 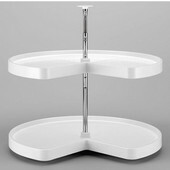 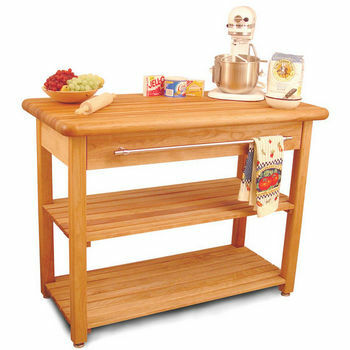 The wooden tables have adjustable leveling feet and feature stainless steel accents in the base. 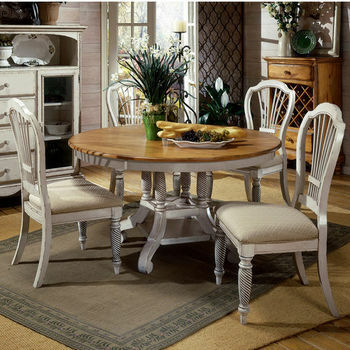 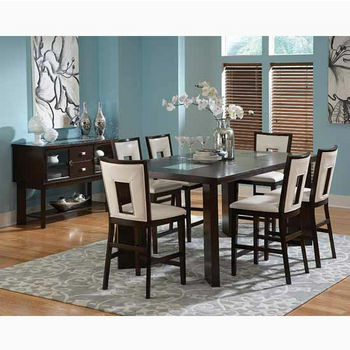 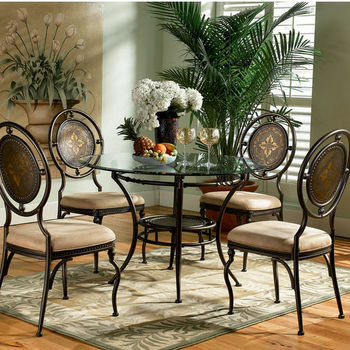 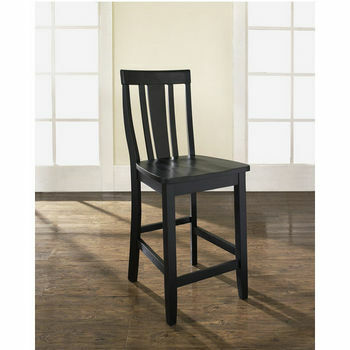 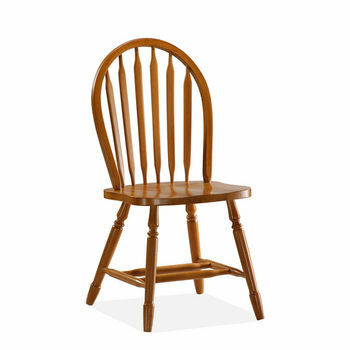 A wonderful line of dining sets and chairs for your home. 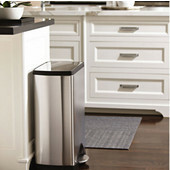 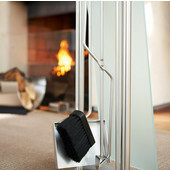 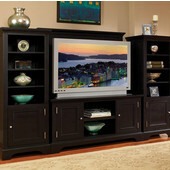 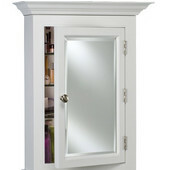 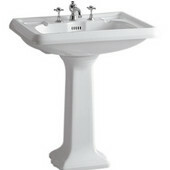 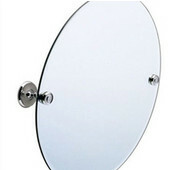 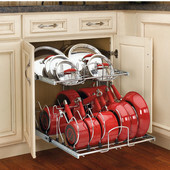 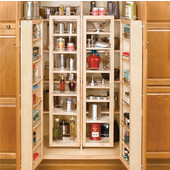 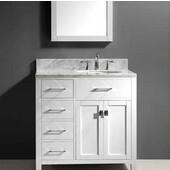 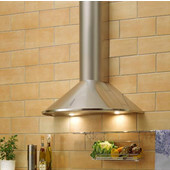 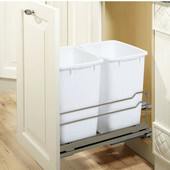 Available in a wide variety of materials and finishes. 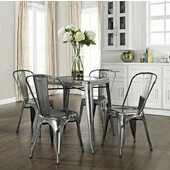 Add a touch of style to any area of your home with these tables and chairs by Crosley Furniture. 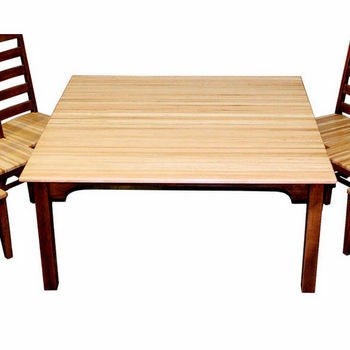 Specializing in solid wood, Winsome has continually brought forth innovative and unique chairs and tables. 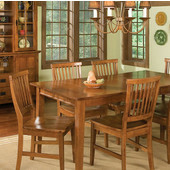 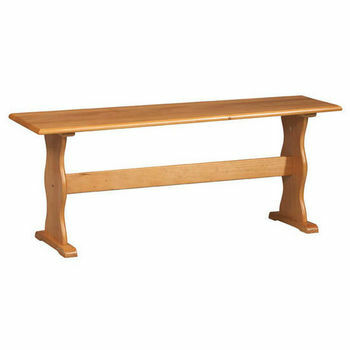 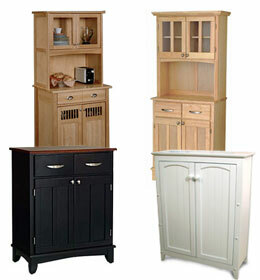 Dining Sets, tables, arm and armless chairs in various designs from Steve Silver. 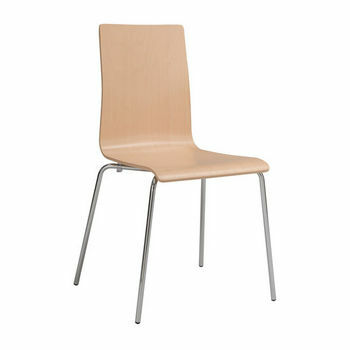 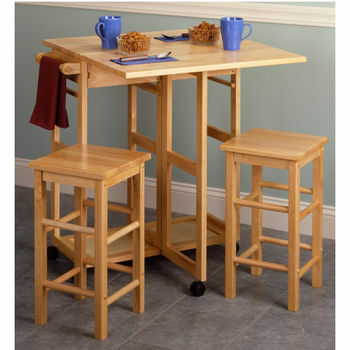 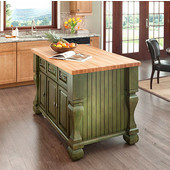 Made from solid wood, Linon tables and chairs are versatile enough for any kitchen or dining area. 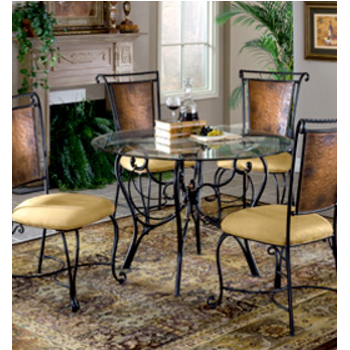 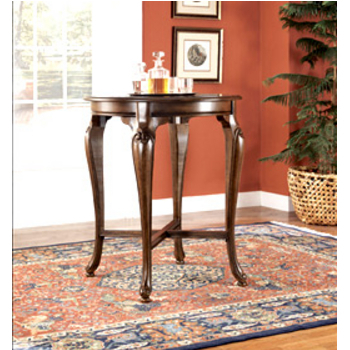 Boraam Industries' dining sets and game tables are versatile and attractive additions to your home. 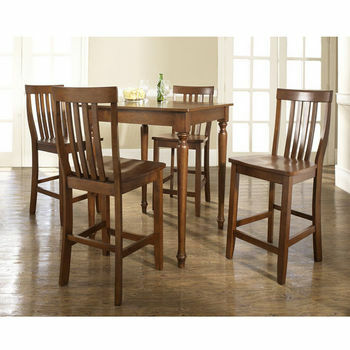 Dining furnishings that are perfect for any outdoor patio area, dining room, or breakfast nook.